compelled によって Damon. 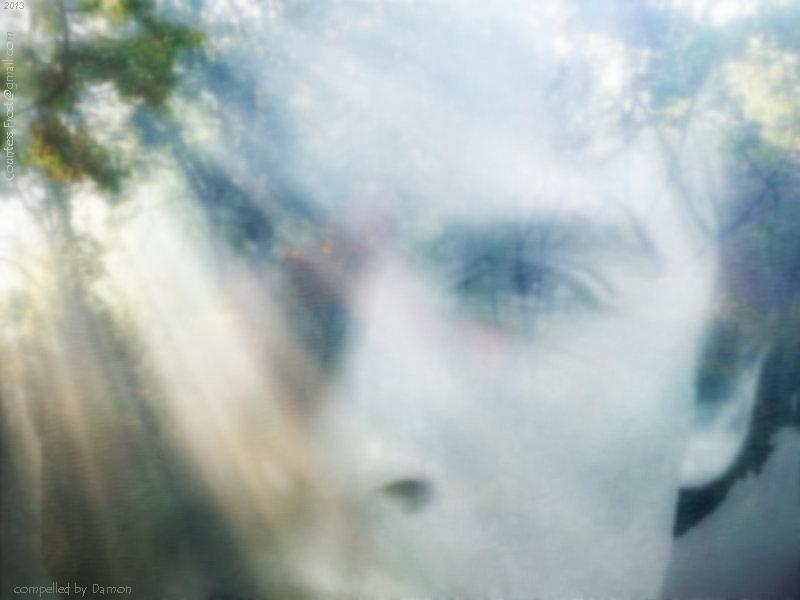 'compelled によって Damon' - a 壁紙 created によって me featuring Damon Salvatore (Ian Somerhalder) from the TV series 'The Vampire Diaries'. 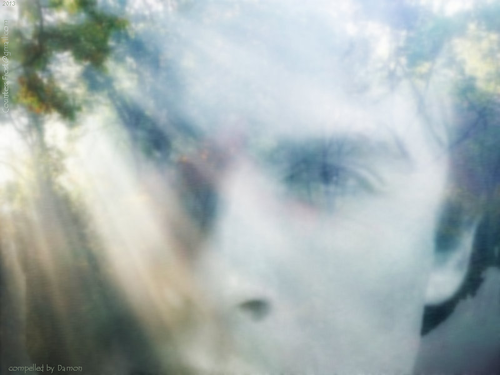 HD Wallpaper and background images in the デイモン・サルバトーレ club tagged: the vampire diaries tvd tv series damon salvatore ian somerhalder fan art wallpaper thecountess. I was wondering if anyone liked this wallpaper, and you just made my day. Your welcome, the effect is brilliant. I might even use it as my profile pic! !